“What is your favorite genre?” I would ask the fellow attendees of the Great Valley Bookfest as they walked by my booth in Author Alley. This question grabbed their attention and immediately hooked them into thinking and having to answer. Some attendees would tell me precisely what they liked, others would say “a little bit of everything” and yes some wouldn’t even engage with me. This question was a tip that my publisher, Michelle who attended with me, told me to ask as people walked by booth #43. 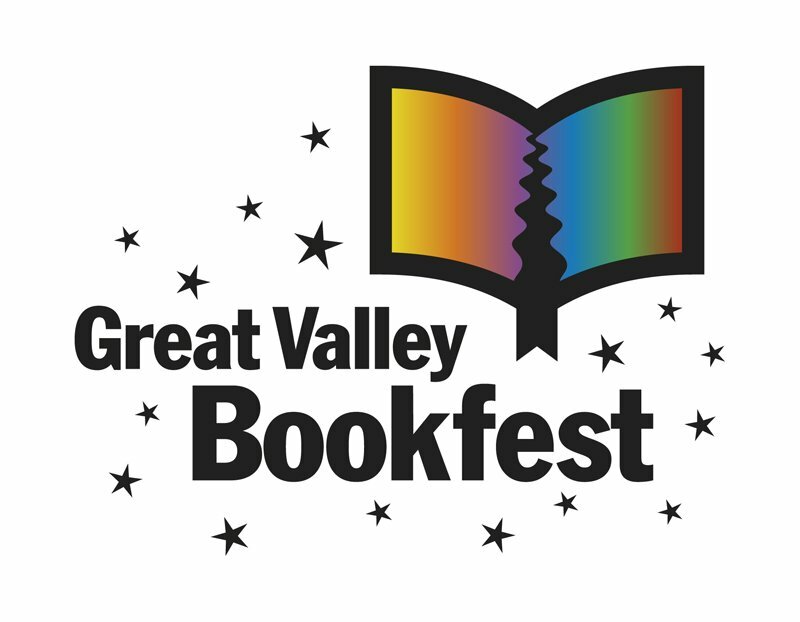 Yesterday, I attended the Great Valley Bookfest in Manteca, CA and learned a lot. First, I learned how to engage people and get them to come over and talk to me. Second lesson learned: what kind of hook can I use to get people to become interested in Grains of Truth? After muddling around, we began to ask people “Have you ever lost someone and needed to grieve?” The response was an instant connection and more people became interested in learning about my debut novel. Following this question, I would say “We have all mourned the loss of someone and through this story, you find out how these characters have overcome grief and learn to love again. And the best part is the twist at the ending”. I loved watching people turn the book over and read the back to learn more about my book. The last learned from yesterday was: have fun! I connected with some amazing fellow authors and I met so many new people! It was great to talk to people and find out what genre they preferred. Some people had little ones and of course they laughed and said they didn’t have time (which I could totally relate to) and others enjoyed a good crime novel. It was a fun and entertaining event in which time flew by and the people were amazing! I hope to attend more in the future and continue to grow from each one. Until then, a writing we will go!